Residents and visitors in Thomasville, North Carolina will soon have another delicious dining option. Sixty Six Grill and Taphouse is soon expanding to three operations with a new restaurant at 1037 Randolph Street in Thomasville. This is the spot where Captain Tom’s Seafood Restaurant once stood before being razed to make room for the pizzeria. 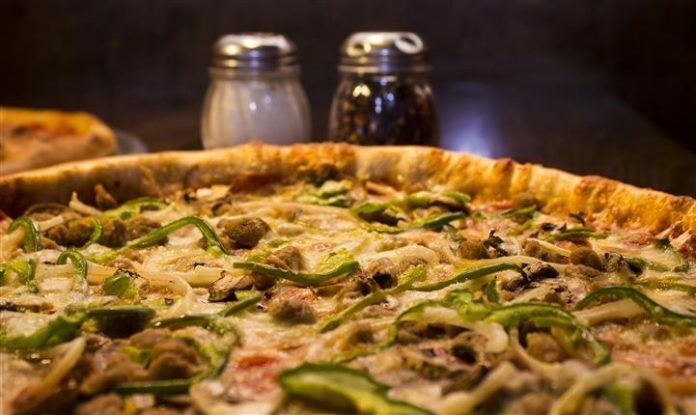 The famous pizza at Sixty Six will be a welcome addition to the community, as the public will have another place to go for appetizing freshly-made pizza pies, wings, wraps, subs and burgers. The other two Sixty Six locations are found at 440 Frontis St. in Winston-Salem and 930 N.C. 66 South in Kernersville. The new location should have the same menu as the others, which will also feature pitas, soups, salads, sandwiches, pastas and fantastic entrees like baby-back ribs and New Orleans Shrimp. This spot should open next summer. For more information, please visit the official website of Sixty Six HERE.